A touted benefit of cloud life is open access to your information from multiple access points. 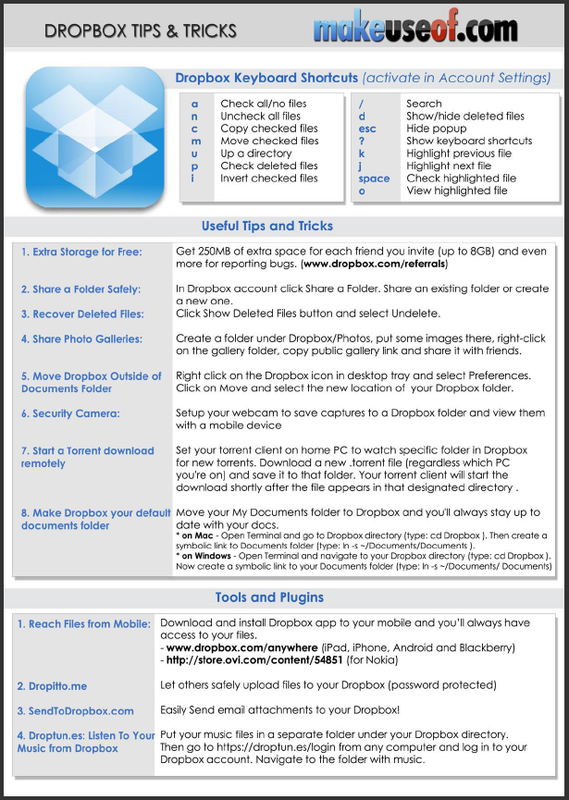 Files in DropBox can be had from your desktop, your mobile phone, your laptop, the library’s computer, your work set up. for the site? Oftentimes, the inability to find the link or say the magic word at the gate shuts down your elegent plan. There are two very capable third party services that can assist you in your time of need. Xmarks (link here) will sync your bookmarks across browsers and LastPass (link here) will provide similar service for your passwords. First, Xmarks, previously Foxmarks, works with Firefox, Chrome, Safari and IE. Install Xmarks on each computer you use, and it seamlessly integrates with your web browser and keeps your bookmarks safely backed up and in sync. It will sync across browsers too, so if you use Safari, Chrome and Firefox on one of your computers (or more than one) like I do, you can still find all your favorite links no matter which browser you find yourself. It has aspects of Delicious and Diigo’s social bookmarking, with the ability to see how other Xmarks users mark and rate the sites that pop up in your search results when you hover over the little Xmarks icon. It also incorporates aspects of the Firefox extension “Similar Sites” – if you click on your Xmarks button on your browser bar while on a site, it will show you detailed information about the site you are on and other sites similar to it. All of these features beg the question: why would you use your built-in browser bookmarking function, when you can save once and access your marks on whatever machine you happen to be using? How about them passwords? I swear they are the bane of my existence. While 1Password does a pretty able job for me, it still requires me to open my phone, my app and type in the information into the site I happen to be visiting on an unfamiliar device. With LastPass, you simply need to remember one password in order to unlock access to all of your passwords. LastPass offers (for free) one-click access to all of your passwords, automatic form filling, and secure note storage. Like Xmarks, LastPass can sync across browsers on your same device or over many different devices. Your data is stored on your main PC – LastPass simply gives you access to that data from anywhere. For a dollar a month, which really is peanuts in the overall scheme of things, you can get LastPass for your mobile operating system of choice, multifactor authentication for USB thumb drives, YubiKey support, and, for those burdened at work with IE and a firewall greater than the Great Wall, IE anywhere access without the need to download software. Premium users also avoid ads and get priority support. But, bear in mind, if the most important feature is mobile, you can still access Lastpass on your mobile phone by going to their mobile site. Mobile tools like Xmarks and LastPass can make your web life a whole lot easier. Move beyond your browser’s built-in bookmarking and password saving tools and you will wonder how you ever lived without these able, third party sync options. The ability to computer on the move is becoming more of a necessity than a luxury, regardless of your viewpoint on whether that should be the case. The traveling workforce needs a pipeline to the Web, while the rest of us just want that connection. One way to deal with maintaining open lines of communication is through your mobile phone’s data connection. There are drawbacks, including data caps, reception (particularly in buildings or other enclosed areas), and expense. Another way to tackle the problem is via wi-fi, otherwise known as a wireless local area network, in which users can share a connection to the internet via radio broadcast technology. As long as you are within range of the broadcast signal, wi-fi represents a solid connection. While few devices (read, smartphones and some tablets) offer the ability to pull data over the cellular network, most small and large computing devices have the capability of connecting via wi-fi. This is all well and good within your own home, where you can easily set up a WLAN off of your own internet connection, But what about when you travel? Some of the best downtime for multi-tasking is during transit – either in the station waiting for public transportation or while en route. More and more companies recognize the need for widescale wi-fi access and many afford a wireless network for a fee. But, if you are like me, you would rather suss out the free option. Airports were among the first to offer wi-fi, but not all of the options were free. To locate airports offering free wi-fi, check out this list updated by users (link here). Even awesome -er than airport wi-fi, airplane wi-fi is a bit more recent – I took advantage of a free wi-fi offer on Delta last Fall and, I have to say, the ability to surf the web at 30,000 feet was really, REALLY cool. Again, not all airlines offer free inflight wi-fi. But, you can at least check out which airlines offer infilght wi-fi at all at Trip Advisor’s Seat Guru site (link here). On a lengthy flight, the cost might be worth it. Each train has a central system housed in a ‘brain car’ comprising up to eight data modems using all four major US cellular carriers; Verizon, AT&T, Sprint and T-Mobile. A 5GHz wireless network connects the brain car to the rest of the train, providing speeds of 12-22Mbps between carriages with approximately 3.5Mbps total bandwidth available for passenger Wi-Fi connections to the Internet. The bottleneck in any train-bound system will always be the backhaul, so AmtrakConnect uses a quality-of-service system that segregates passenger traffic from on-board system traffic, and uses content filtering to manage bandwidth on a per user basis and block certain material including streaming video. The on-train system is augmented by multi-megabit trackside and in-station wireless broadband that offloads traffic from the cellular connections to platform-based infrastructure when a train is at the station. And, top choice for most space-age option has to be in-car wi-fi! Several months ago, Ford announced that the next generation of its Sync system will permit Ford owners to plug a USB modem directly into a car’s built-in Wi-Fi, creating broadband Internet access for all passengers. Wow! iPad anyone? There are aftermarket providers too: Autonet Mobile and Waav design similar systems for cars. These gizmos may require a subscription based on the amount of data purchased – anywhere from $30 to $60 per month. It could still be a decent option if you travel a lot by car and aren’t planning to pick up the specific Sync-equipped Ford model anytime soon. Or, you could just move to Ponca City, Oklahoma, where the entire city is wired for sound.